Why not join the satisfied customers and have your pride and joy repaired by someone who shares your passion for a great car at a cost that in most cases will save you hundreds of pounds! 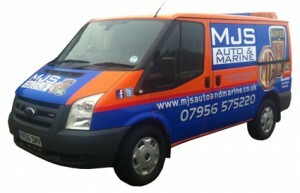 Any comments you may have regarding work carried out on your car would be most welcome. If you have any suggestions as to how I can improve my service please let me know. My aim is total customer satisfaction!